Stomach Ache, Man Placing Hand On The Spot. Stock Photo, Picture And Royalty Free Image. Image 33758239. 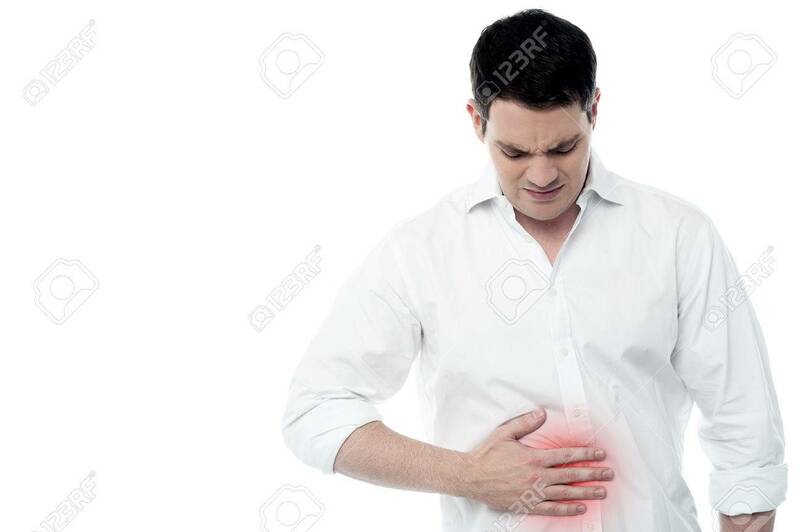 Stock Photo - Stomach ache, man placing hand on the spot. Stomach ache, man placing hand on the spot.